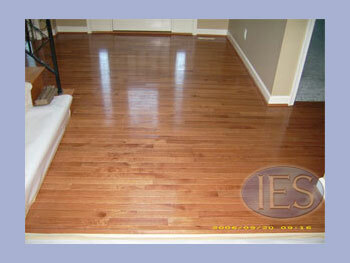 Indoor Environmental Services is proud to offer hardwood floor cleaning to our customers. Our first step is testing in areas to make sure no type of topical wax has been applied to areas. 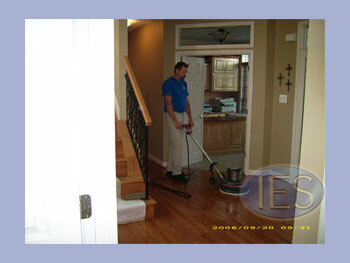 Once test is negative for wax Indoor Environmental Services can come in and begin the cleaning process. 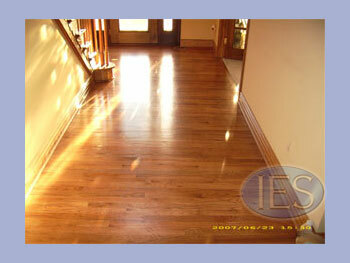 We use a high quality wood cleaner along with a slow speed scrubbing machine to clean your wood floors, removing suspended soil. 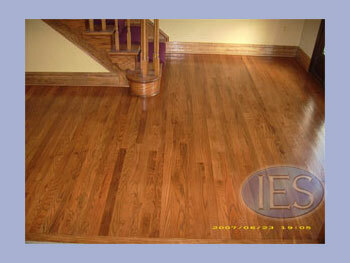 Next we allow the floor to dry naturally, then apply a matte or semi gloss finish over all surfaces that were cleaned. 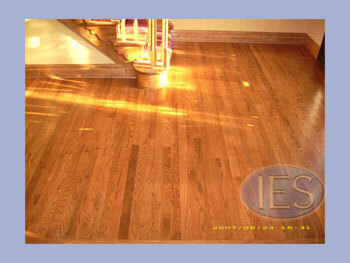 Approximately two coats are applied, bringing most floors back to an attractive luster. 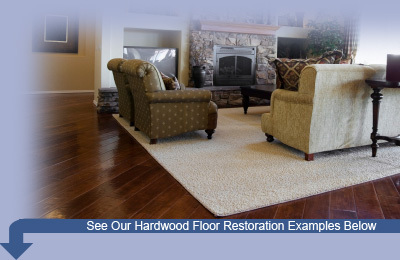 Home care expert Mary Findley recommends vacuuming your wood floors on a weekly basis and washing them a few times a year. 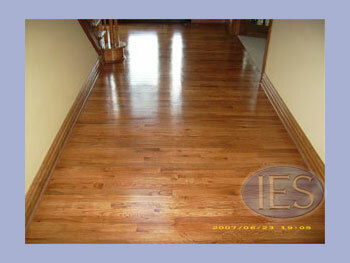 The best cleaning solution for sealed wood floors is 1/2 cup of vinegar mixed with a gallon of warm water. “Commercial products can leave a residue, causing the sealant to deteriorate over time.” Before washing your floors, vacuum to get up dust and grit. 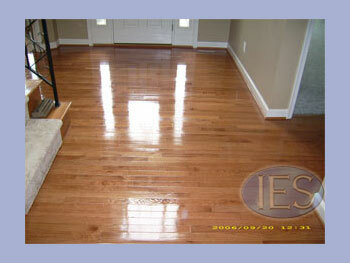 Use a terrycloth mop or towel to wash floors with the vinegar solution and then rinse with warm water. Use clean towels to dry the floor.